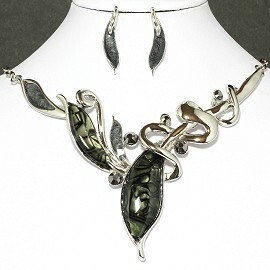 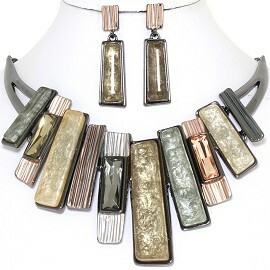 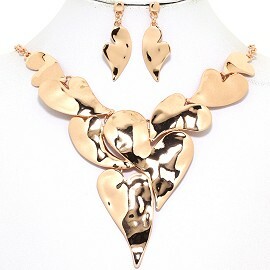 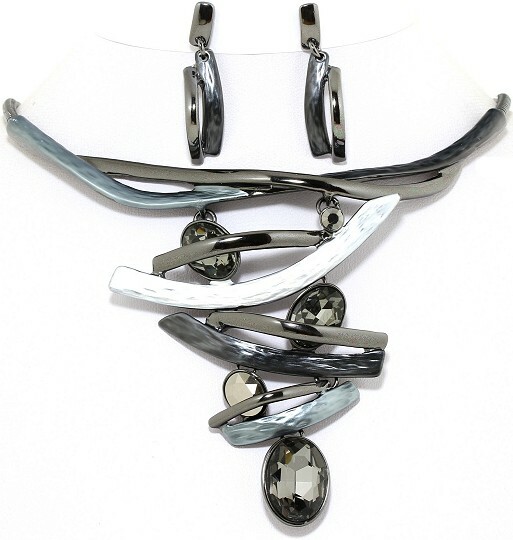 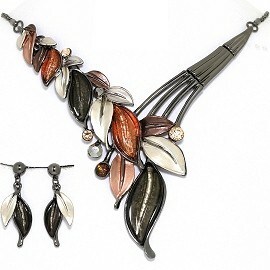 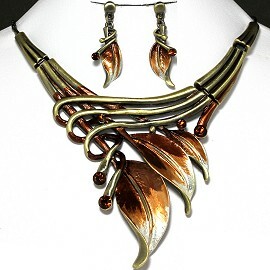 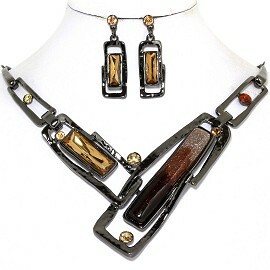 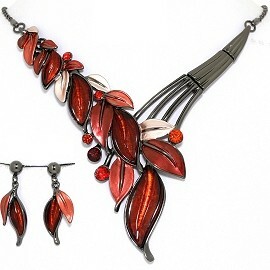 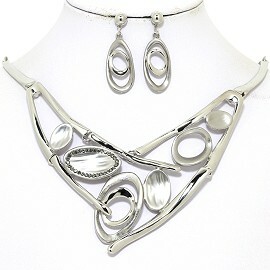 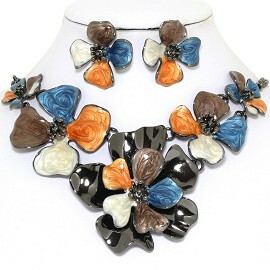 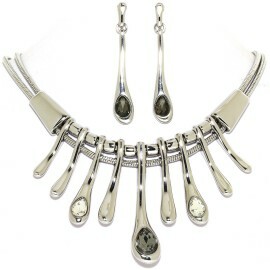 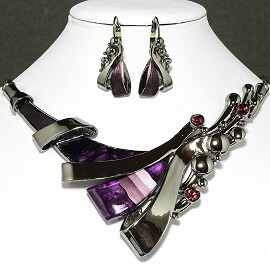 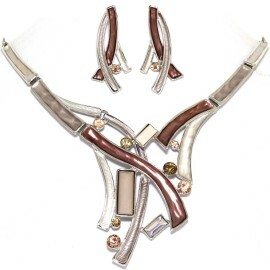 Multi Colored, gold, dark gray, silver, copper tone. 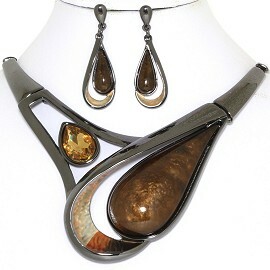 Brown Leather, Gold, Dark Gray Tone. 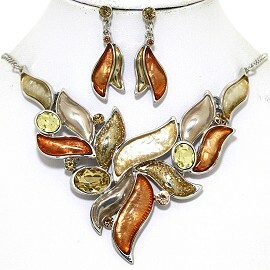 Tan Leather, Gold, Gray, Silver Tone. 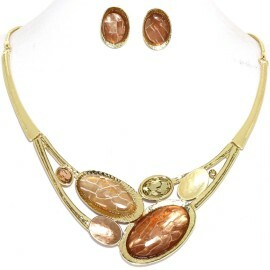 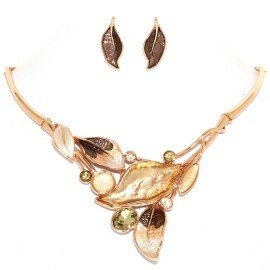 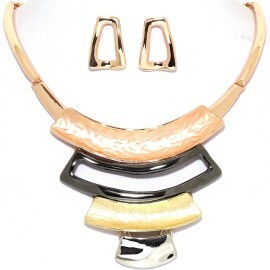 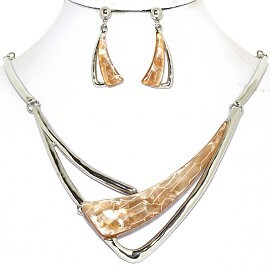 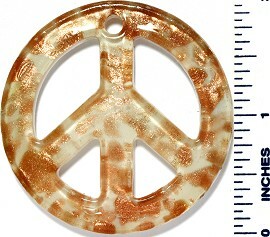 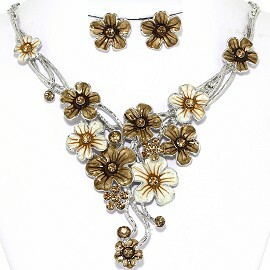 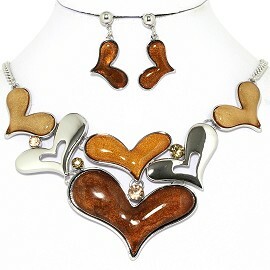 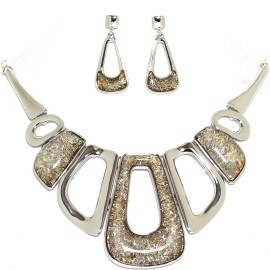 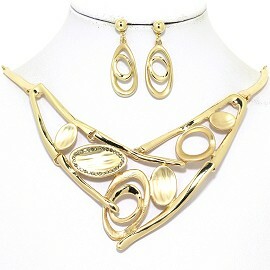 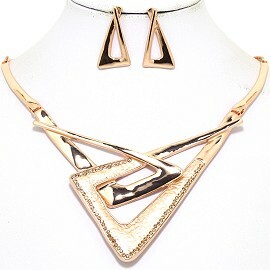 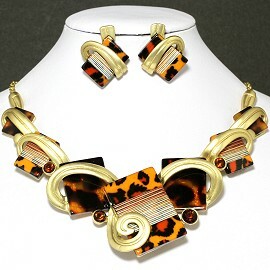 Multi Color, Brown Gray Gold Tone. 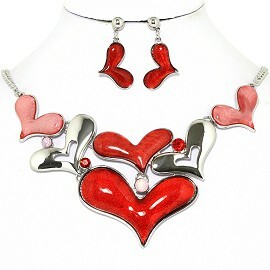 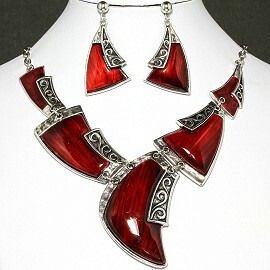 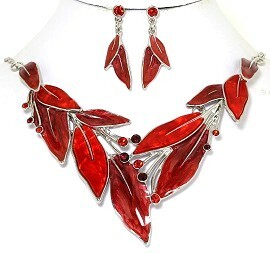 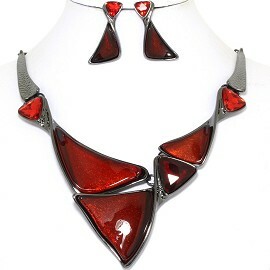 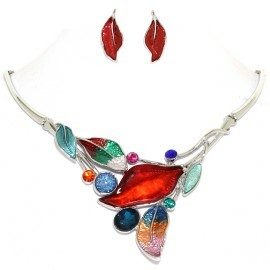 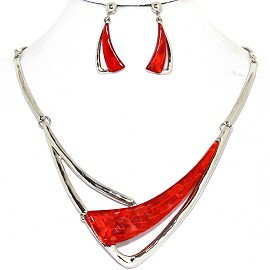 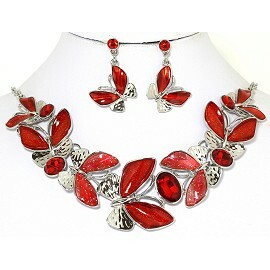 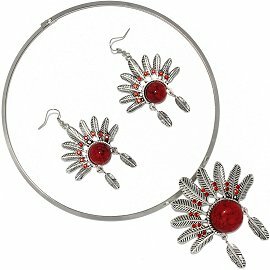 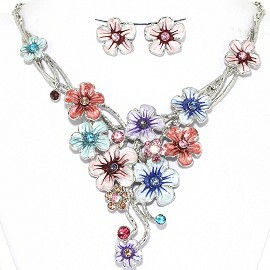 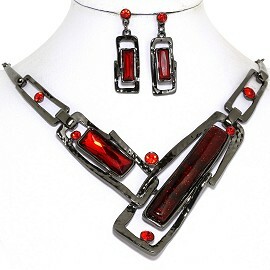 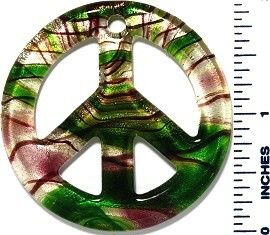 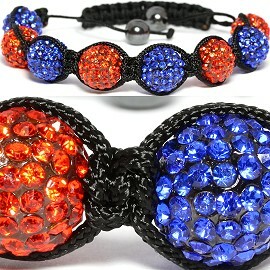 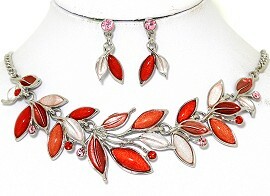 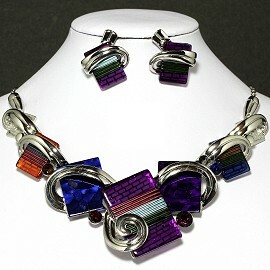 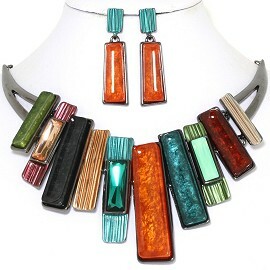 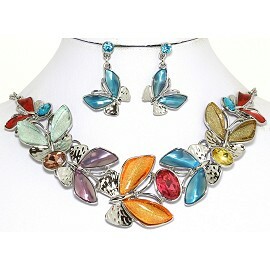 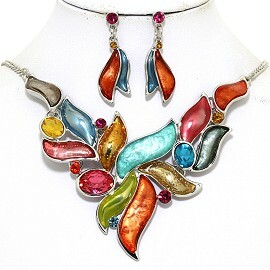 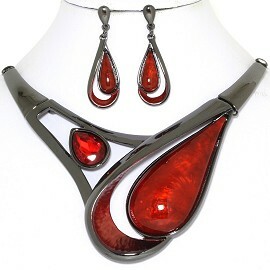 Multi Color, Red, Turquoise, Blue, Silver Tone. 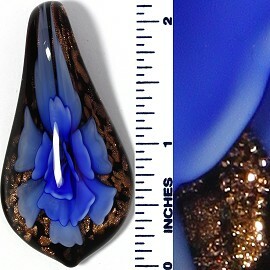 14" - 17" Inches Long. 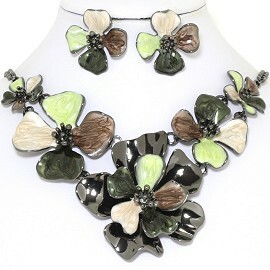 Multi Color Dark Gray Tone Yellow Green. Mix Color, Gray, Turquoise, Black. 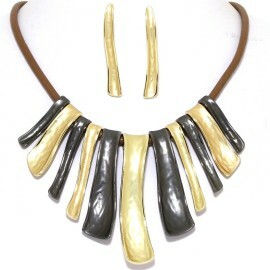 Mix Color, Black, Yellow, Gray. 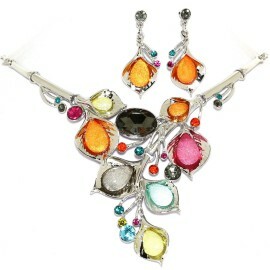 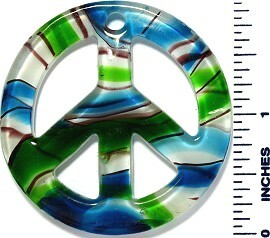 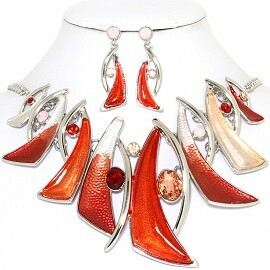 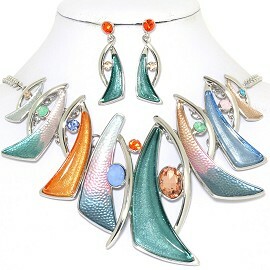 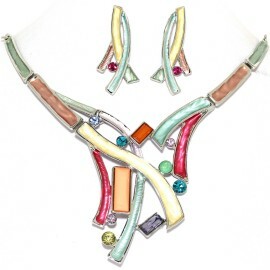 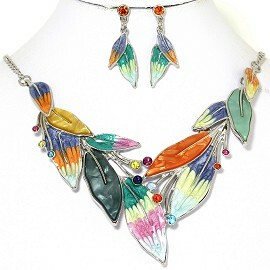 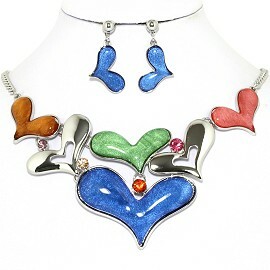 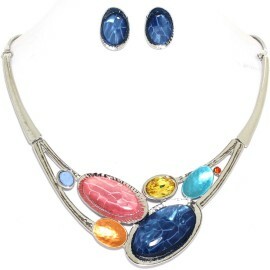 Mix Color, Blue, Pink, Turquoise, Yellow, Orange, Silver Tone. 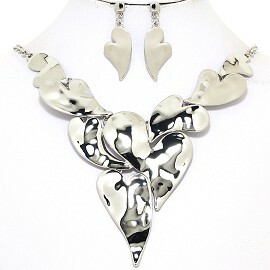 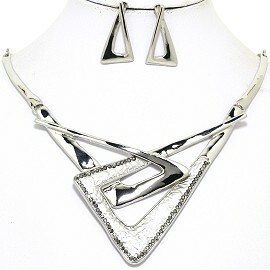 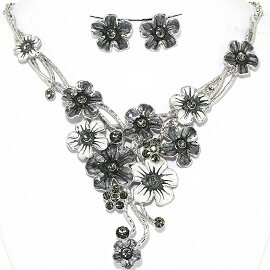 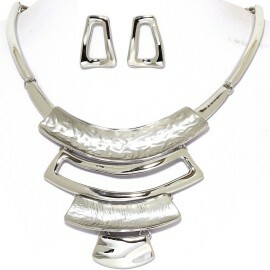 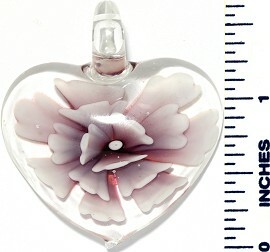 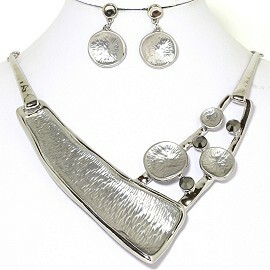 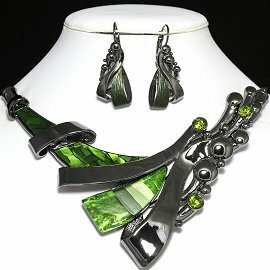 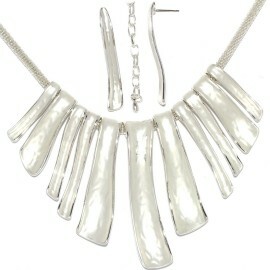 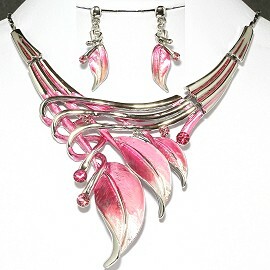 15" to 18" Inches Long Necklace. 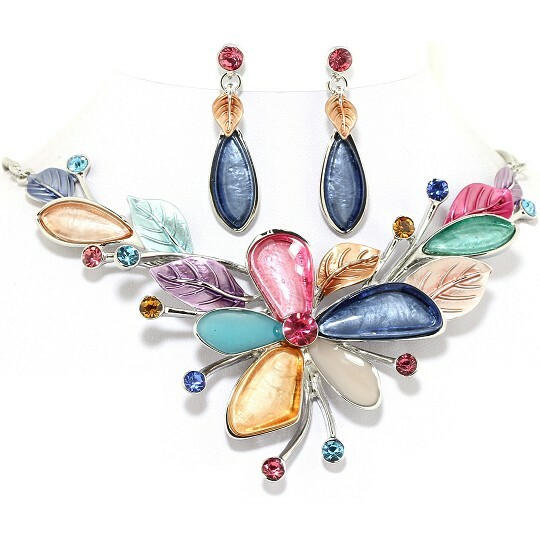 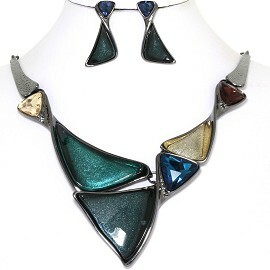 Multi-Colored Blue Pink Magenta Gold Turquoise Lavender Metallic Silver Tone. 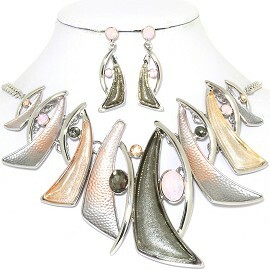 Silver Tone, Orange, Pink, Yellow, Gray, Black. 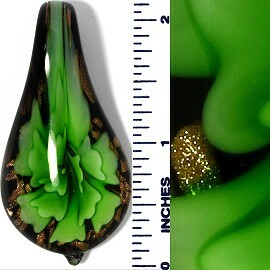 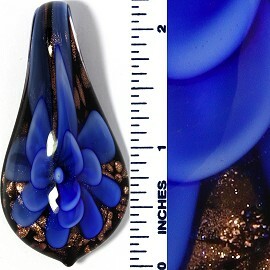 16" to 19" Inches Long Necklace. 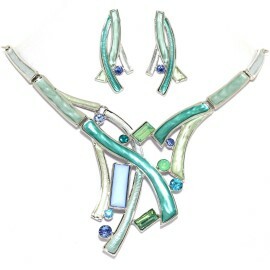 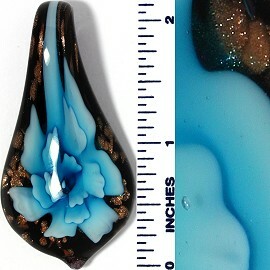 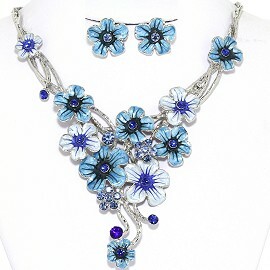 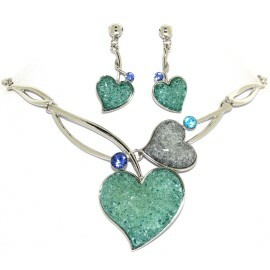 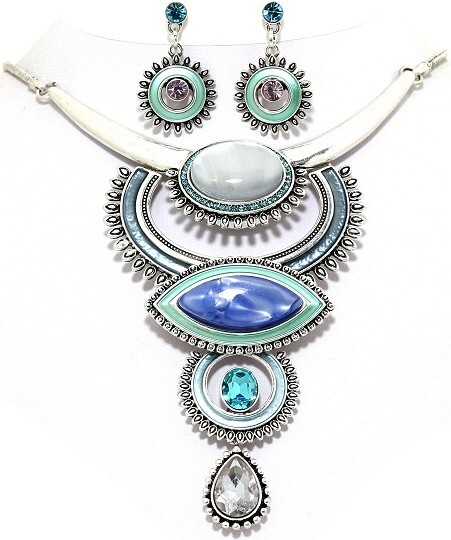 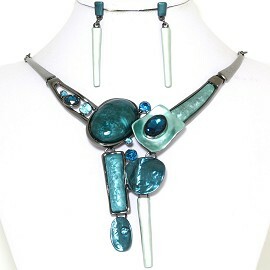 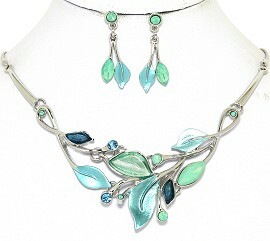 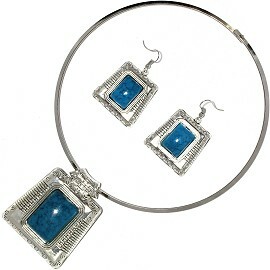 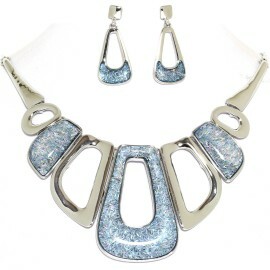 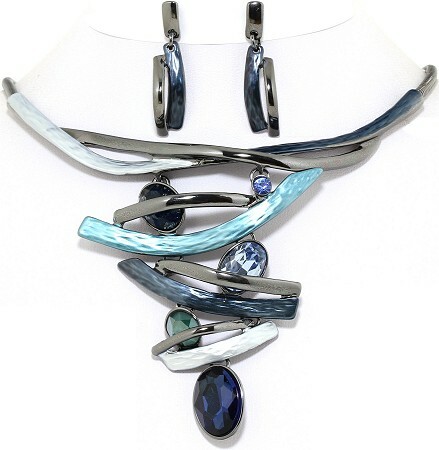 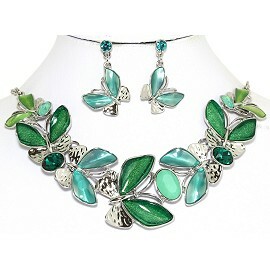 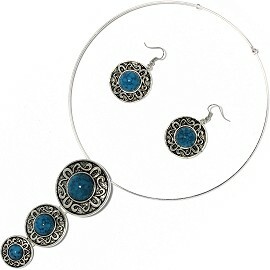 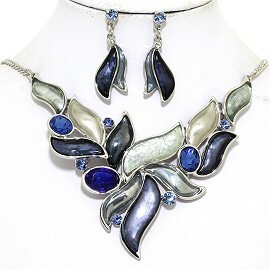 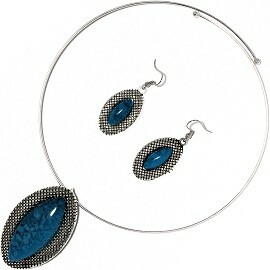 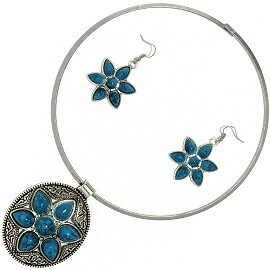 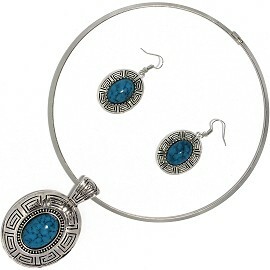 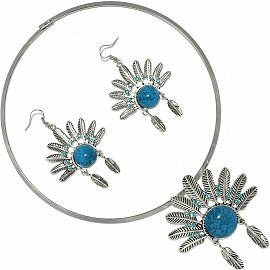 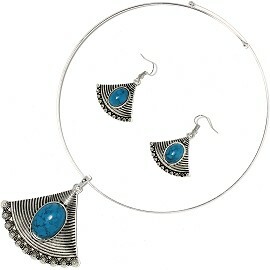 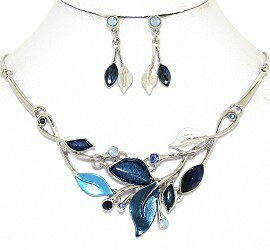 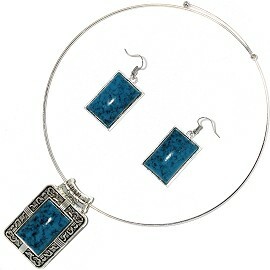 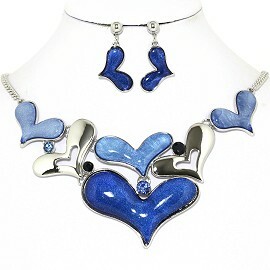 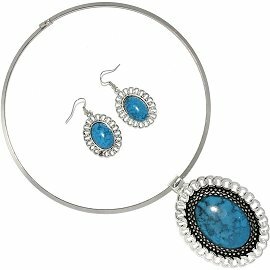 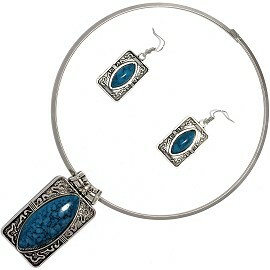 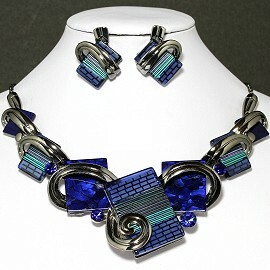 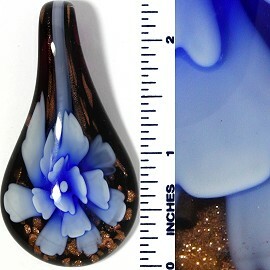 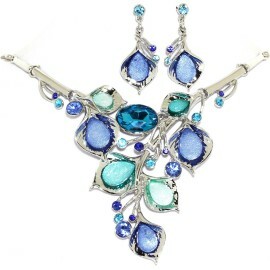 Multi-Colored Blue Turquoise Metallic Silver Tone. 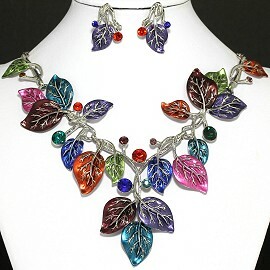 16" to 19" Inches Long Necklace. 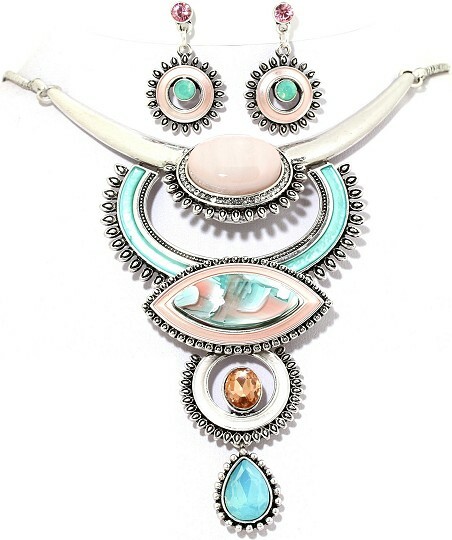 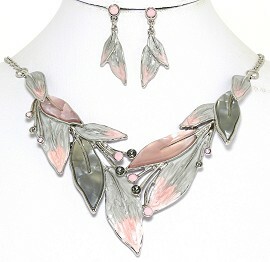 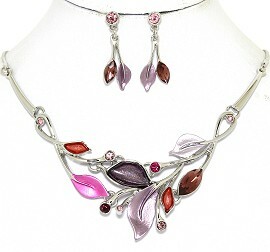 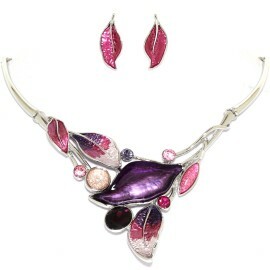 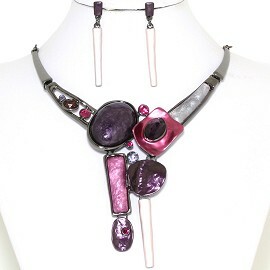 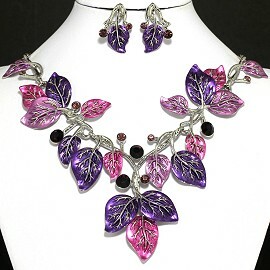 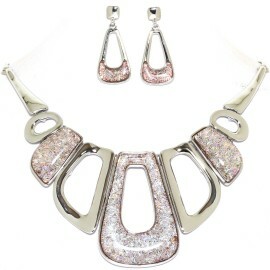 Multi-Colored Pink Turquoise Metallic Silver Tone. 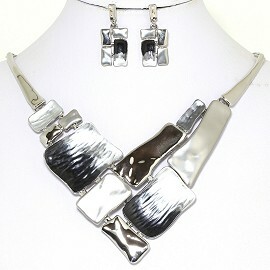 16" to 19" Inches Long Necklace. 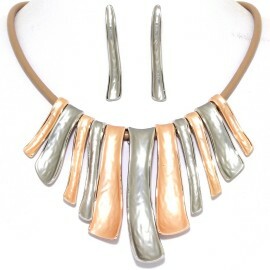 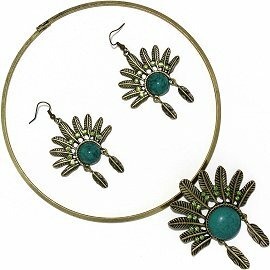 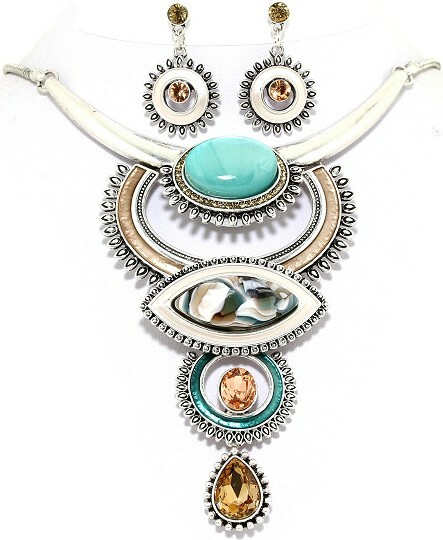 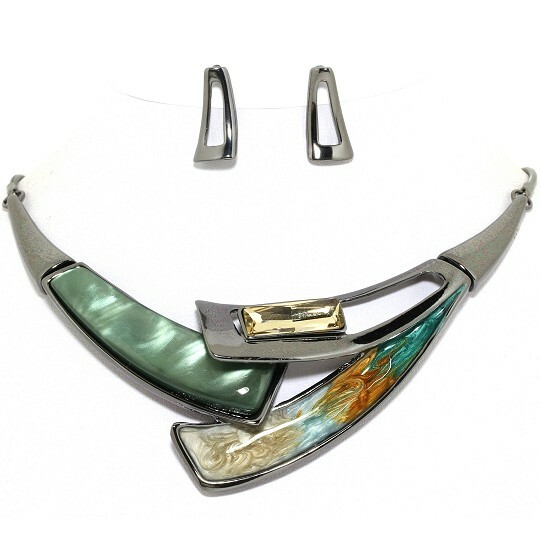 Multi-Colored Tan Turquoise Metallic Silver Tone. 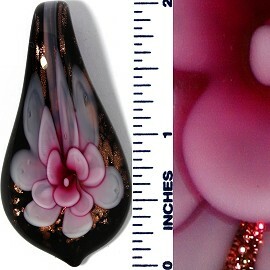 16" to 19" Inches Long Necklace. 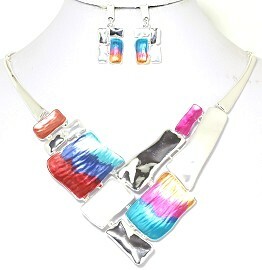 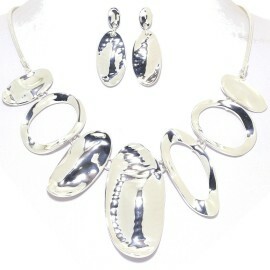 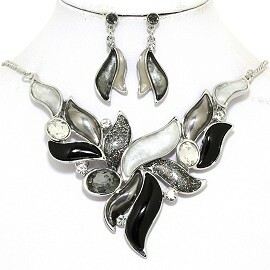 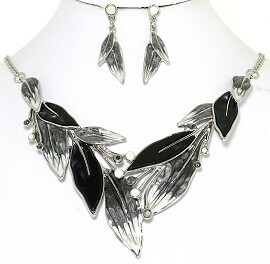 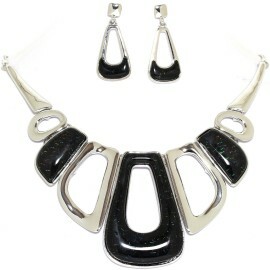 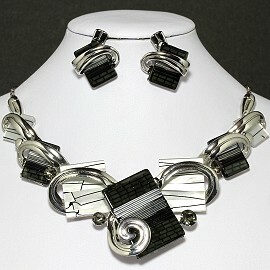 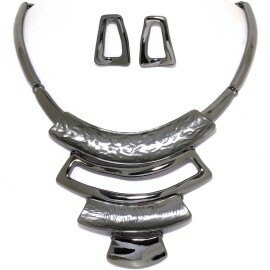 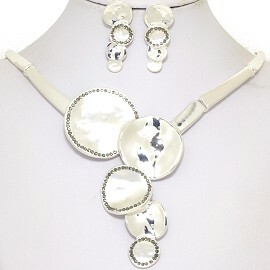 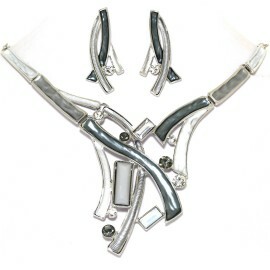 Multi-Colored White Metallic Dark Gray Tone. 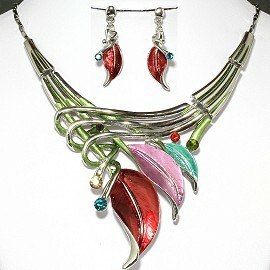 16" to 19" Inches Long Necklace. 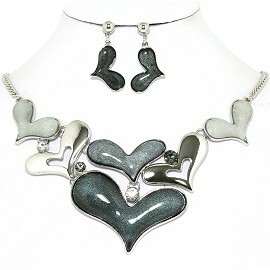 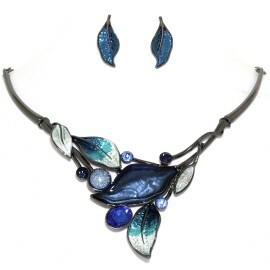 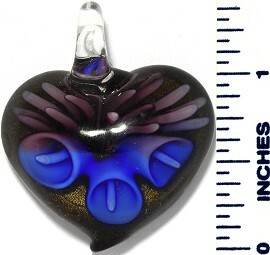 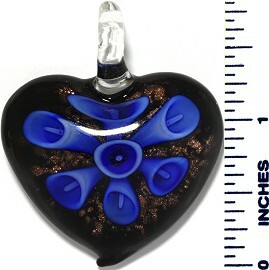 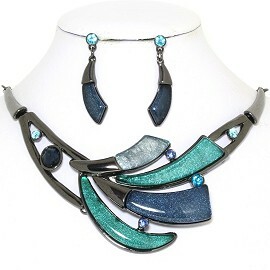 Multi-Colored Dark Blue Turquoise Metallic Dark Gray Tone. 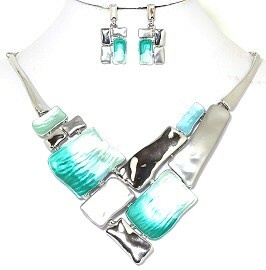 16" to 19" Inches Long Necklace. 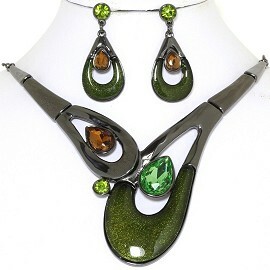 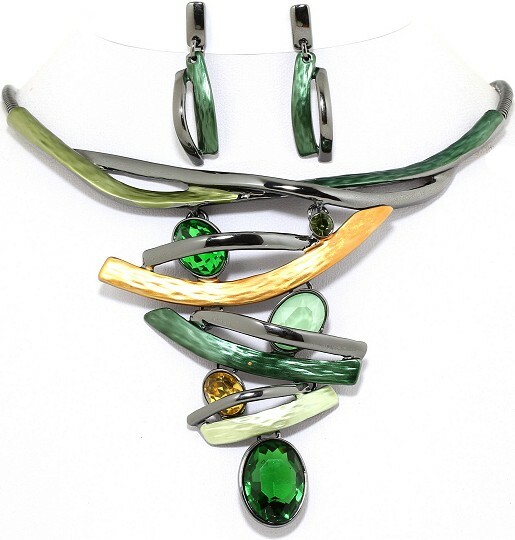 Multi-Colored Green Gold Tan Tea Green Metallic Dark Gray Tone. 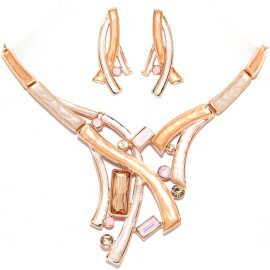 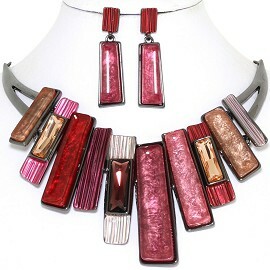 16" to 19" Inches Long Necklace. 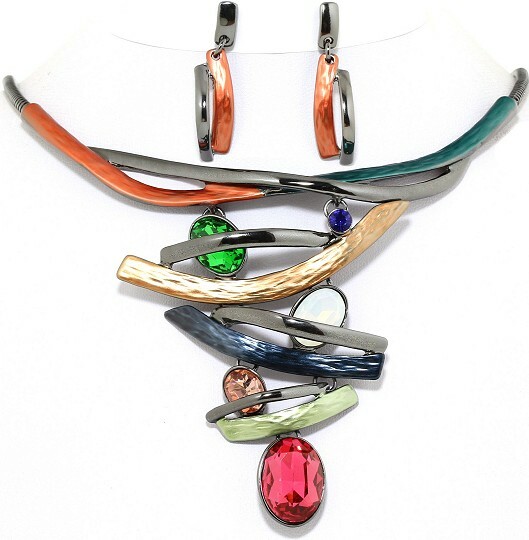 Multi-Colored Orange Green Tan Gold Blue Magenta Metallic Dark Gray Tone.